Family Isn't A Word ... It's A Sentence. 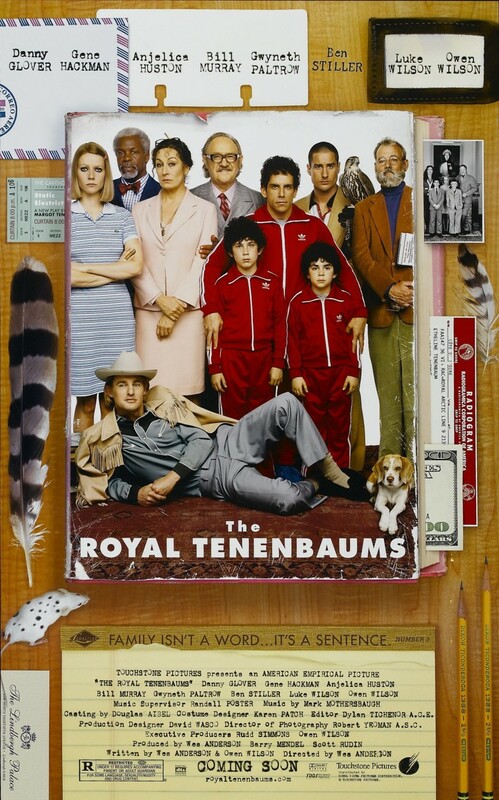 Royal Tenenbaum is a successful attorney with a family of child prodigies. Chas is a business genius who made a great deal of money as a child investor; Richie is a tennis champion and artist; and adopted Margot is a playwright who won a $50,000 grant in the ninth grade. The Tenenbaums live a charmed life but when Royal and his wife Etheline decide to separate, the family is devastated. The next two decades are plagued with failure and betrayal as the family grows to resent patriarch, Royal. Unexpectedly, Royal returns claiming to be dying of stomach cancer. The Tenenbaums give him a chance to make things right but the sudden reunion has a profound effect on the family as they each begin to face their own failures and thwarted relationships.